This initiative will see 14 global ecosystems co-creating and adopting world-changing solutions to high-impact cybersecurity challenges, both current and emergent. The ecosystems involved come from 22 different countries spanning 3 continents, reflecting the truly global nature of the partnership. 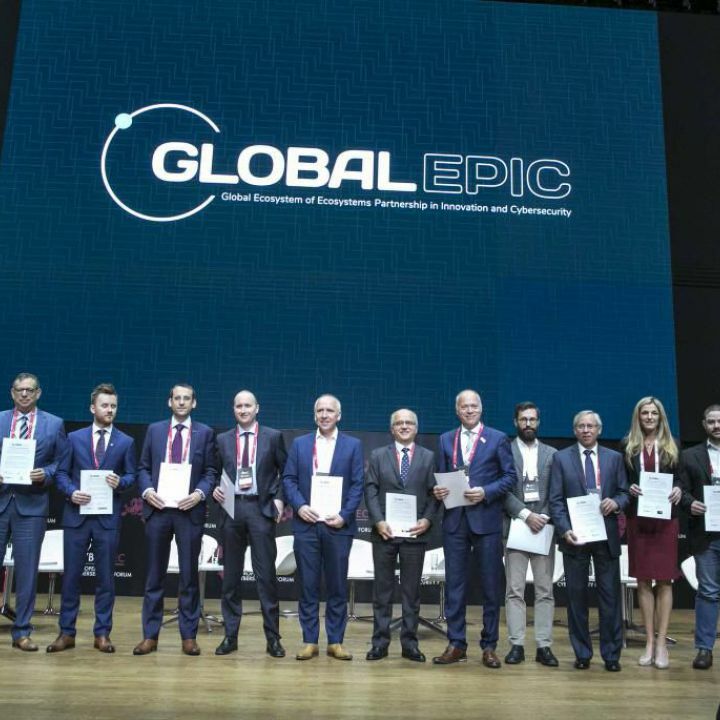 Global EPIC has set a target of 50 member cyber security ecosystems by October 2020.